A sleek and compact wall mounted boiler will surely be a convenience for your whole staff and add sophistication to your workplace. That’s because our wall mounted boilers utilise an advanced technology that delivers hot water instantly and efficiently. Their small and neat design makes it a fine addition to any office. Due to its compact design and advanced features, our Wall Mounted Water Boilers are made to heat water extremely efficiently with minimal loss of heat. This makes it the ideal solution for those looking for efficiency and value. Got a big office staff? Our compact water boilers can deliver enough hot water for the whole staff throughout the day. Our range of boilers includes several different capacities. Each one is designed to meet the needs of office staffs all over NSW. The stainless steel housing adds neatness and sophistication wherever you install the unit. In addition, the stainless steel protects the interior components. 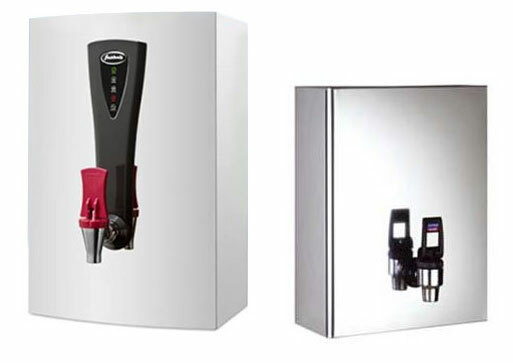 Because of its strength and durability, you can be sure that your wall mounted water boiler will be functional for years to come. 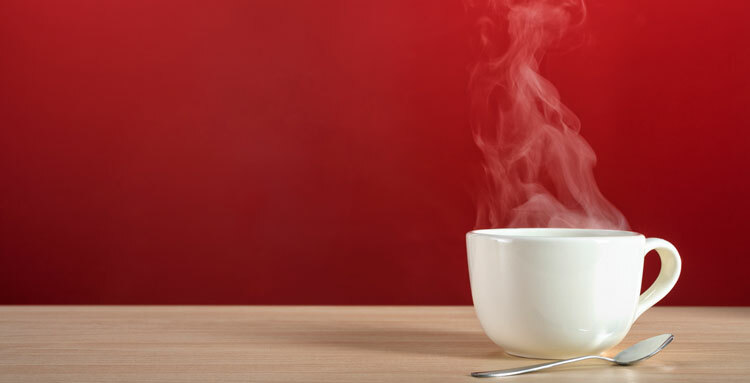 There’s no need to worry anymore about having no hot water when you need it most to prepare your coffee. Our boilers are fully automatic and it can provide a continuous stream of hot water every day. That’s what makes it one of the popular products here at Filtap™. Many people want something that is functional and yet only occupies a very small amount of space. That’s where our wall mounted boilers excel. We’re absolutely certain you will find a space in your office where you can put a boiler. If you phone us now, we won’t charge you with the installation. It’s a part of our commitment to provide affordable services to all residents and businesses in Sydney, Wollongong and the Central Coast. You’ll also be able to use the boiler in no time. Our technicians can quickly install the unit and make your whole staff a lot happier. Contact us now at 1300 734 156 and learn more about our range of boilers which are perfect for your workplace.